I am very happy to unveil the trailer for my new book The Cursed Charm! My boys and I had so much fun creating this together and it really did turn into a true family collaboration. I know most book trailers can be a little cheesy but I am totally digging the music and the all around visual production. 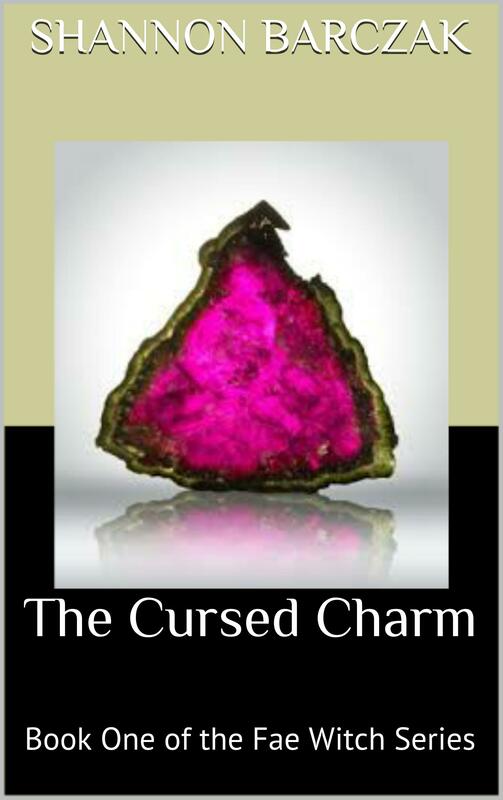 The Cursed Charm will be released October 28, 2014! Previous PostJudging a Book by its CoverNext PostSXSW Monthly Collaboration: Life, pain and the pursuit of writing.